Gogoro, after a successful rollout in Taipei, enters Europe with its Smartscooters (see description), which are equipped with swapable lithium-ion batteries. Sales of Smartscooter will begin in Europe next year and thecompany intends to launch a battery swap network. The first market will be Amsterdam in early 2016. 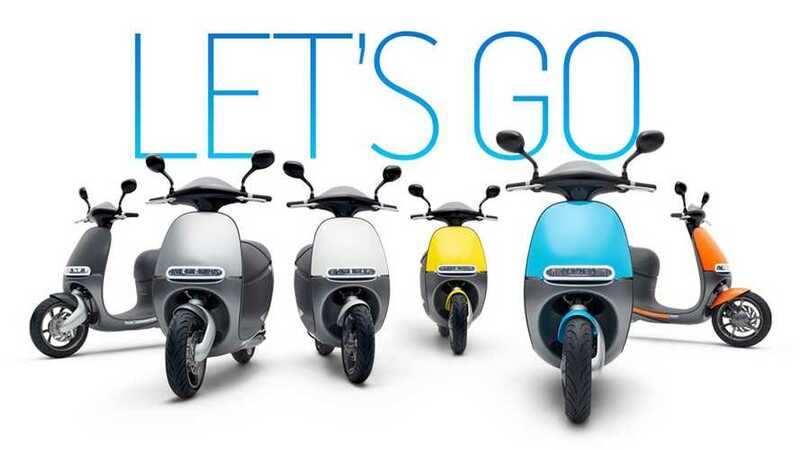 Range of the scooter is up to about 60 miles (nearly 100 km), but if you have several places to change batteries, then you are basically free of range anxiety. Of course, using the battery swap stations require membership and a fee for renting batteries, but we didn't spot the detailed offer yet. 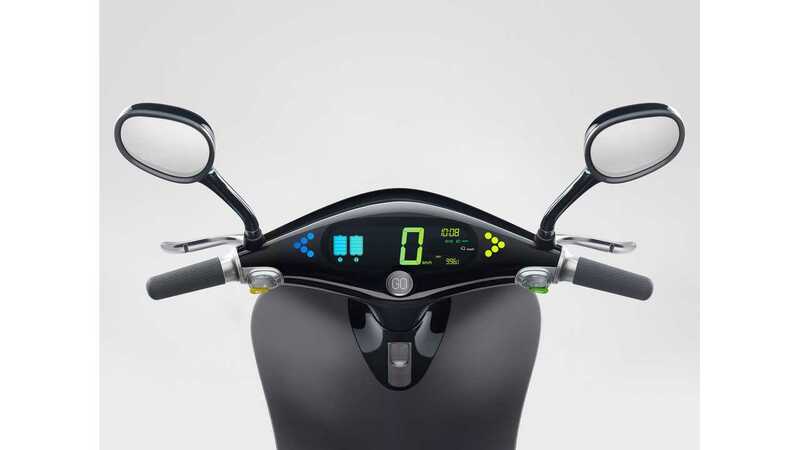 "Gogoro, a technology company transforming how energy is distributed and managed in megacities, today announced it would launch its Gogoro® Smartscooter™ EV and Gogoro Energy Network in Europe in 2016. 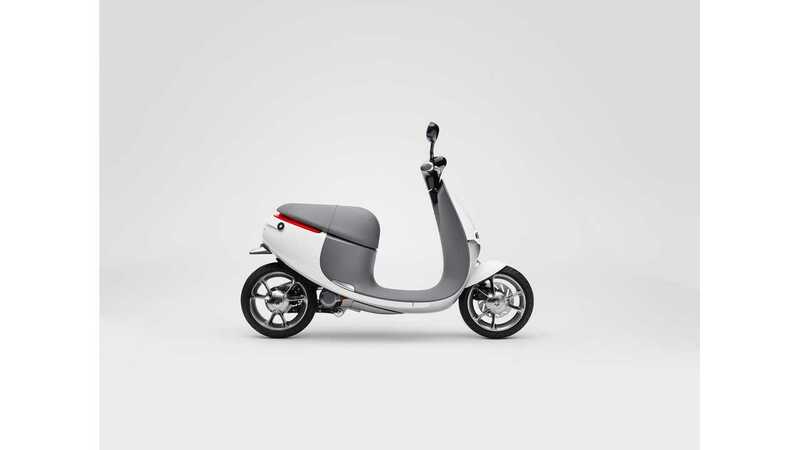 The European rollout follows Gogoro’s successful commercial rollout in Taipei this past summer. The announcement was made at the international motorcycle and scooter show in Milan Italy, Esposizione Internazionale Ciclo e Motociclo e Accessori (EICMA)." 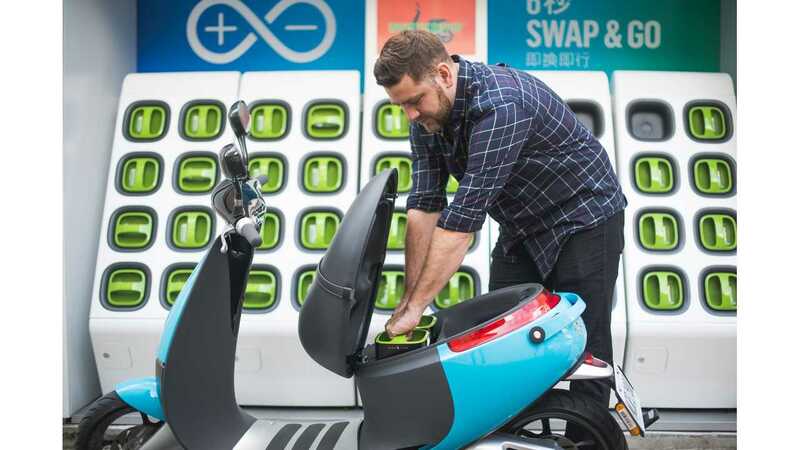 "As part of its expansion, Gogoro will be opening a Gogoro Experience Boutique in Amsterdam in the first half of 2016 and additional cities later in 2016. 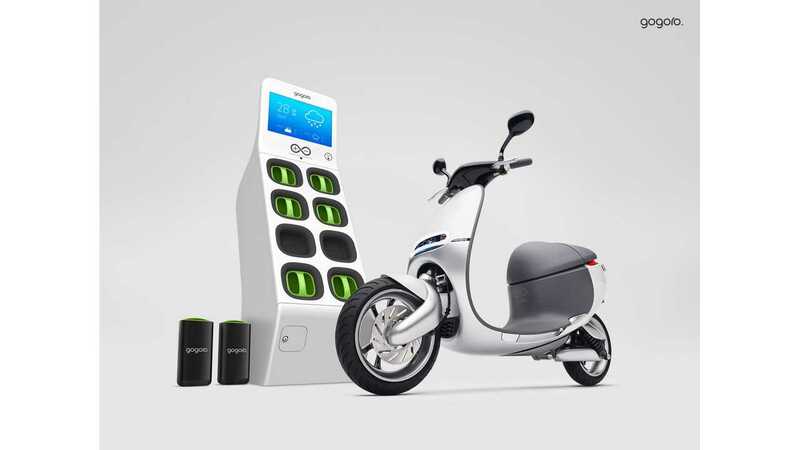 The boutiques will provide hands-on and highly interactive experiences for consumers to learn about the Gogoro Smartscooter™ EV through a curated gallery demonstrating Gogoro’s craftsmanship, technology, style and personalization."